Dormy House is a beautifully renovated Cotswold farmhouse that aims to be your ‘home-from-home’. 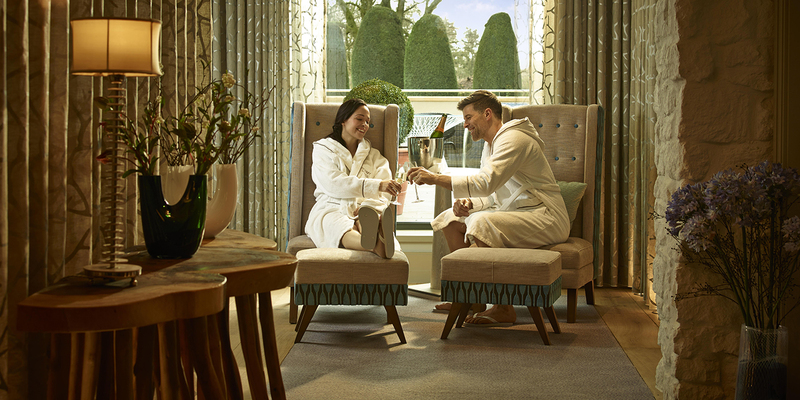 The modern spa contrasts clean Scandinavian design with cosy Cotswold stone, while facilities include a 16-metre infinity pool, thermal experiences, a Champagne nail parlour and a fully-equipped gym. 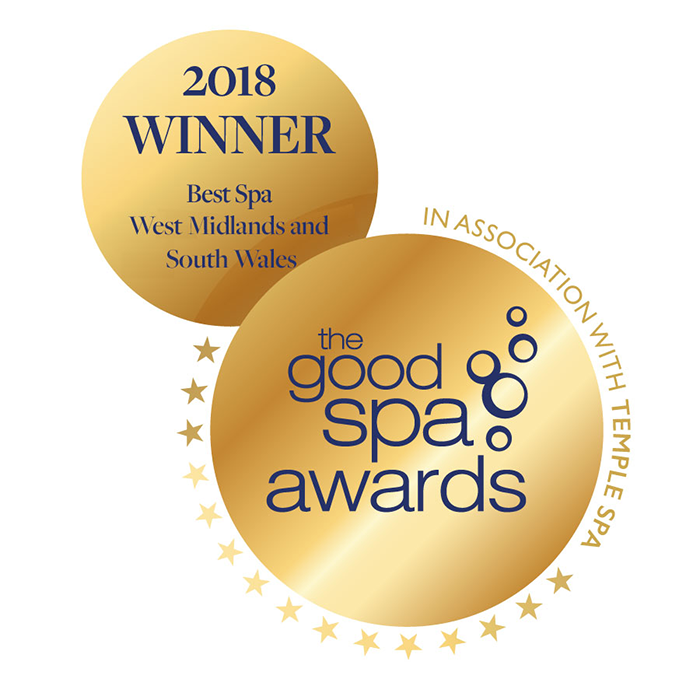 A variety of treatments are on offer using Temple Spa and Natura Bissé, with Pure Massage trained therapists. 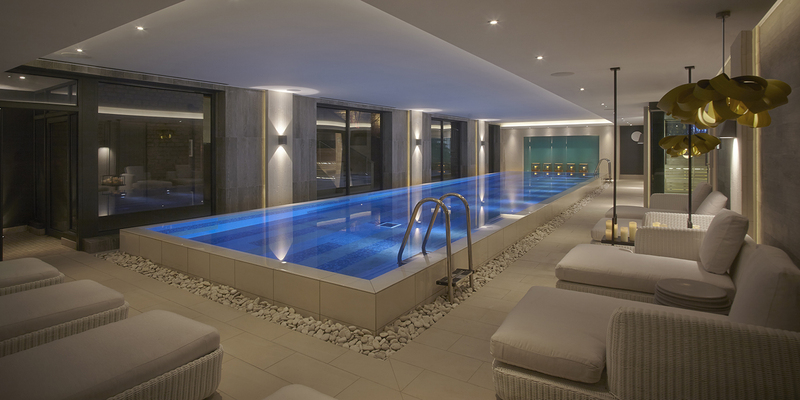 Take lunch afterwards in the stylish glass-walled spa lounge or bask in the sunny outdoor hydrotherapy pool. "Would you do a 13th birthday- 4 girls and Grandma, nails, facials massages please"
There are two restaurants at Dormy House Hotel. The Garden Room is serves modern, local produce and The Potting Shed is a chic gastropub. 38 en-suite rooms available in five different styles, including six suites.